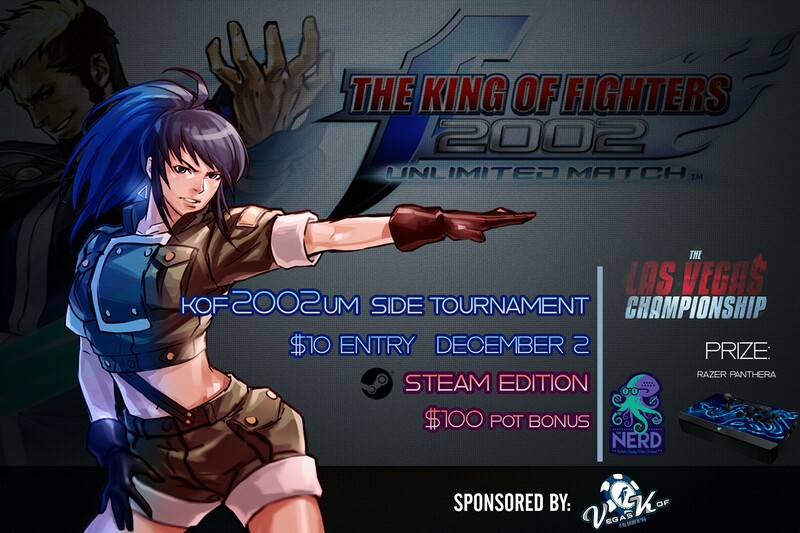 Support the KOF community by helping contribute to the prize pool of the King of Fighters XIV tournament at NorCal Regionals! 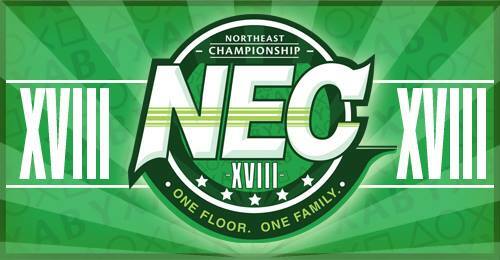 The tournament will be held in Sacramento, California, April 14th-17th! 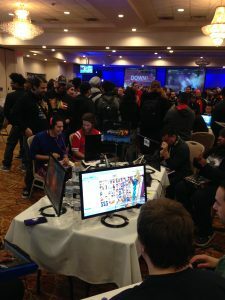 Matcherino is a eSports crowdfunding & streaming site that is currently being used to help crowdfund NorCal Regionals 2017! They currently use PayPal at the moment, so feel free to contribute what you can for the prize pot! SLAM 2017 will be held in Baton Rouge, Louisiana on Saturday, April 1st! 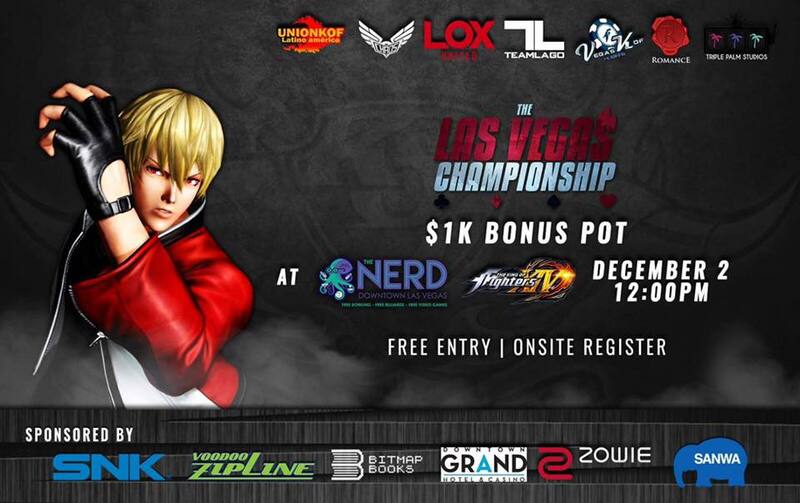 There is a $500 dollar pot bonus for the King of Fighters XIV tournament! 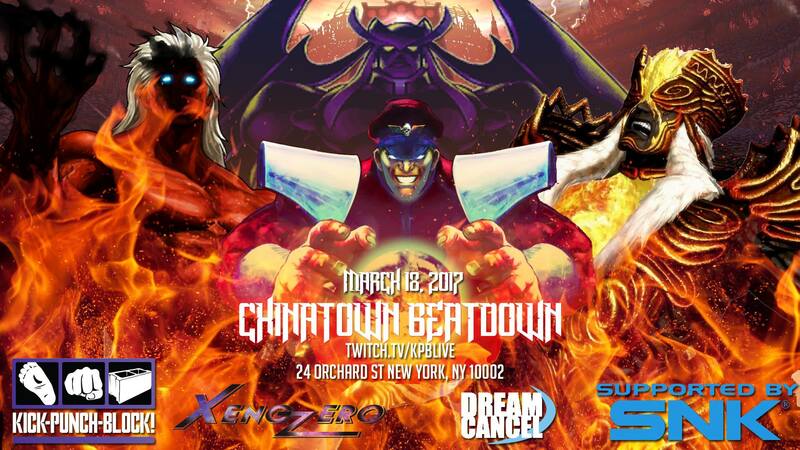 Check out the smash.gg site for more information & links! 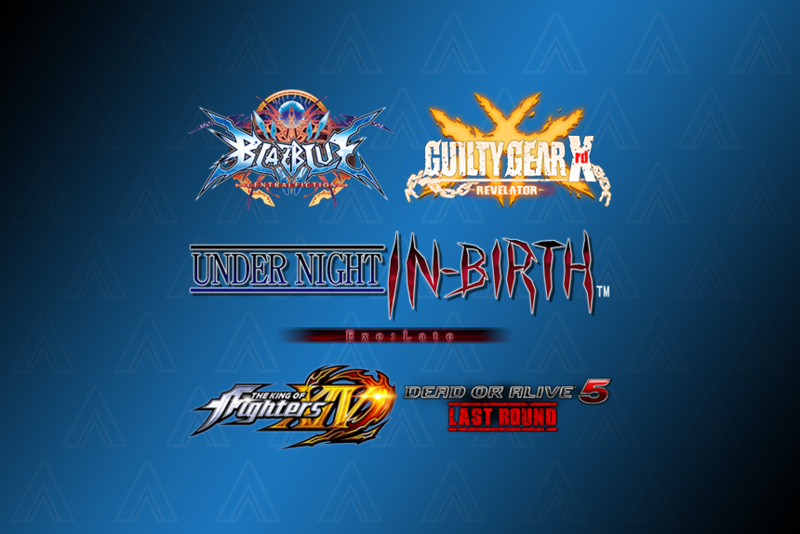 Anime Ascension will be held at the UC Irvine Student Center Pacific Ballroom in Irvine, California, February 18th to 19th! 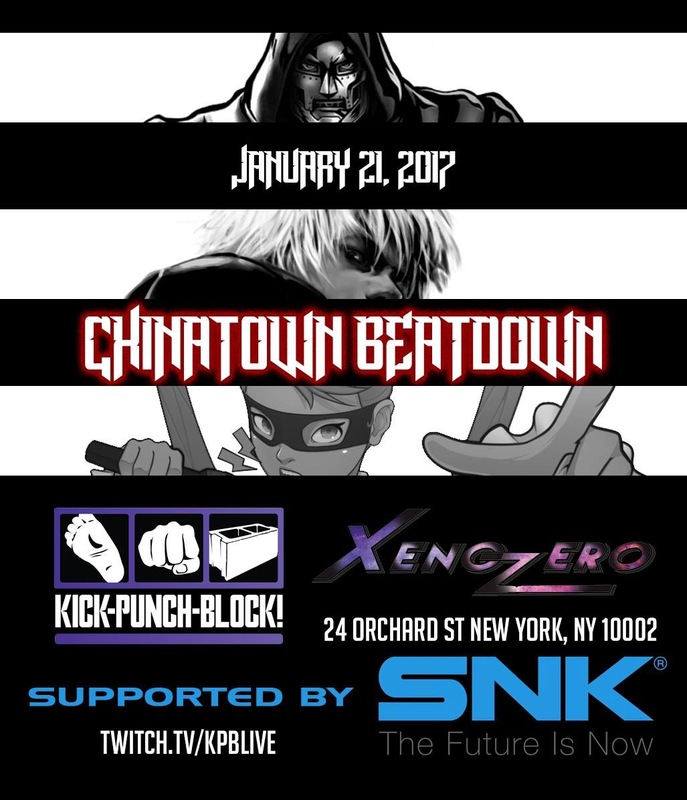 King of Fighters XIV will be a featured game!